THE BORO DJs SHOW: LIVE AND DIRECT IN 2B – Radio for the People, by the People. Join the Boro team this Saturday eve as they take another ride into the night. MightyL, Ras One and Slow Flow deliver a soulful and funky dish of music you need to set it off. Bringing you new and old Hip Hop, Funk and Jazz. Then you can’t forget the Sucka-Free Sector, hosted by Slow Flow. 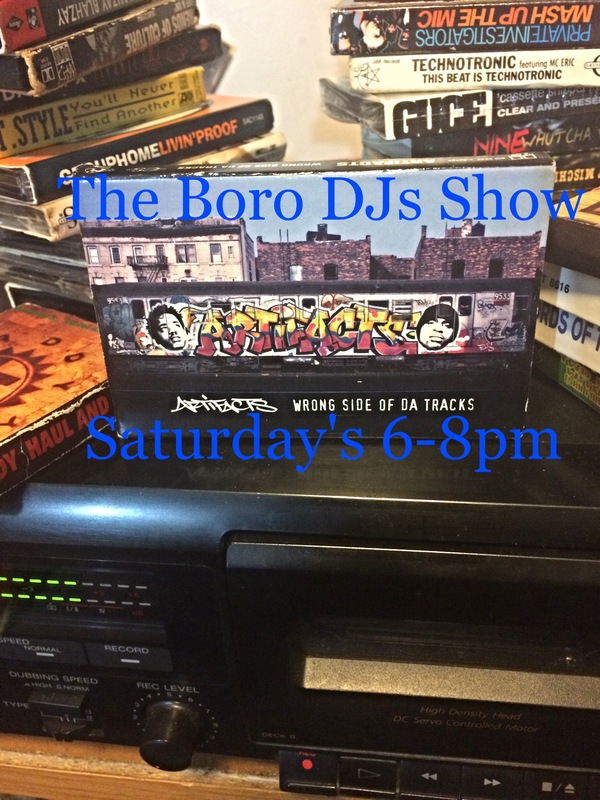 It’s Super Bowl weekend, so why not start it off right by tuning in to the Boro DJs. It all starts @6pm(pst) in studio 2B. 2 Responses to "THE BORO DJs SHOW: LIVE AND DIRECT IN 2B"
Again my friend, that show was the knock! Downloaded it in to my hard drive, and stuck it back in my ear hole, even though I was there when it went down. I’m pleased that you’re there doing your thing dog! Much respect Mikey! That B-side show of yours is heat as all ways. Keep it going homie.